Loy Krathong Lantern Festival - Khom Loy: Chiang Mai, Thailand. November 21 22 & 23 2018. 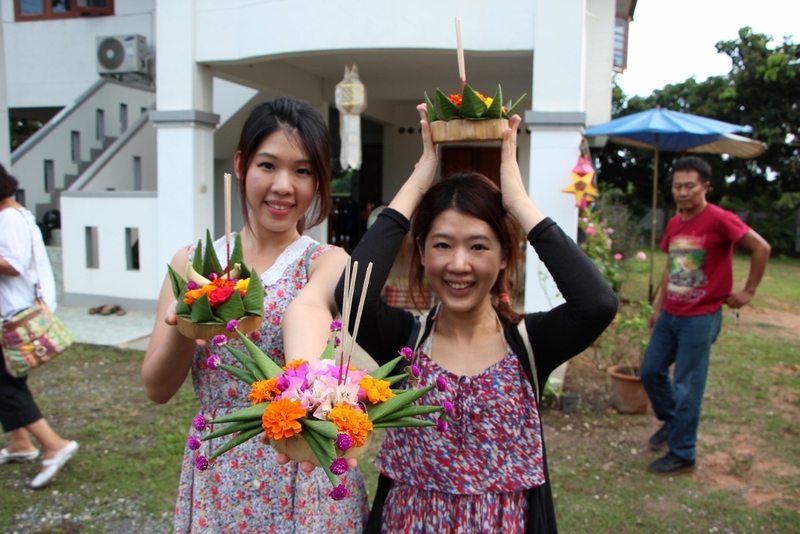 Join us for a beautiful day full of Thai cooking and making your very own floating Krathong. Our Loy Krathong Classes are Almost Fully Booked. A home cooking style learning environment. Here you will discover more about Chiang Mai, Thailand, food and culture. a culinary adventure! and learn essential skills and techniques you can use for everyday cooking.